The effects of radon gas have been well studied and proven. With out a doubt radon gas is the 2nd leading cause of lung cancer after tobacco smoking. 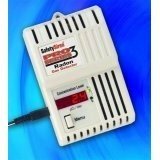 Radon gas causes more deaths than carbon monoxide, asbestos, and mold combined. Deaths in the United States are estimated at about 22,000 deaths per year from radon gas that is trapped in our homes. Studies have been conducted on miners who have worked in measured levels of radon under ground. Thus conclusive evidence has been recorded to show a clear link between radon exposure and lung cancer. 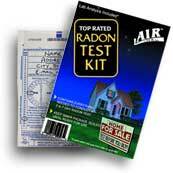 The only way to know if radon effects your home is to test for it. Testing is an easy do it yourself project and inexpensive too. Why not get a test today. 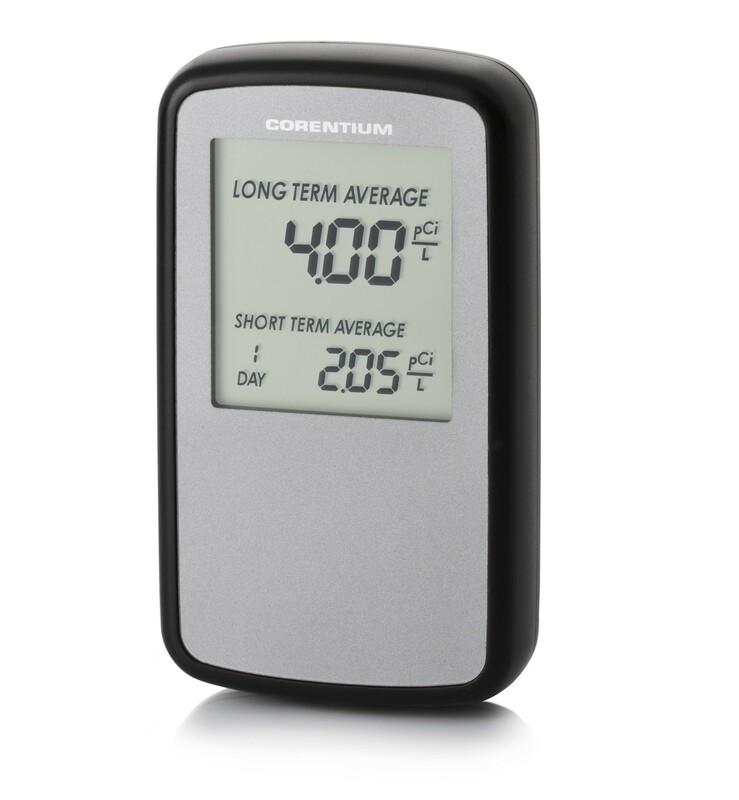 You can order you test kit or a digital monitor, preform the test and have your results, all in about 2 weeks!